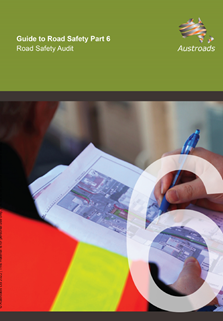 Austroads have just launched the new Guide to Road Safety Part 6: Managing Road Safety Audits which complements the existing road safety audit guide that has been retitled Austroads Guide to Road Safety Part 6A: Implementing Road Safety Audits. 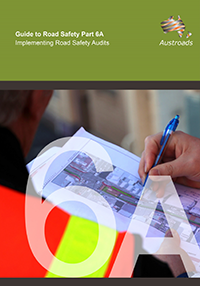 It is Austroads intention to consolidate the two parts of the guide into a single guide in the future. 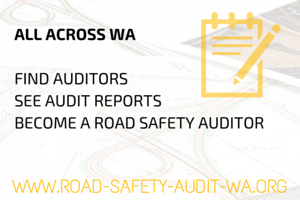 Maintain a register of accredited road safety auditors on the Road Safety Audit Portal. Promotion of road safety auditor training and the Road Safety Audit Portal website.